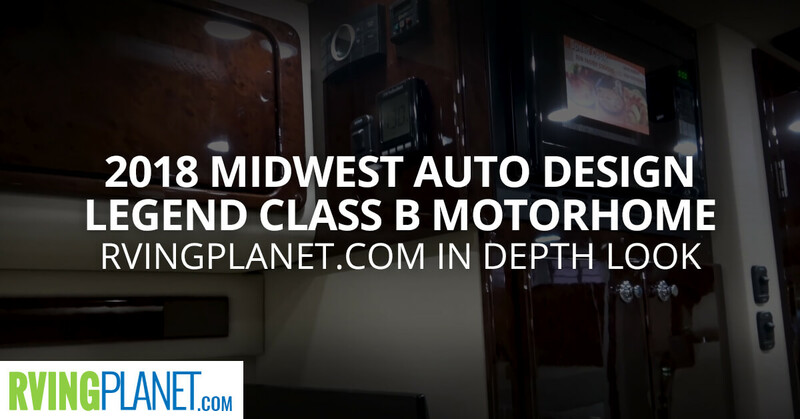 View All Midwest Auto Design Legend Class B Motorhome Floorplans! Nate: Hey, guys. It’s Nate with RVing Planet. Mark: And I’m Mark with campgroundviews.com. Nate: And we’re here to show you the brand new Legend from Midwest automotive. Jake: Hi. 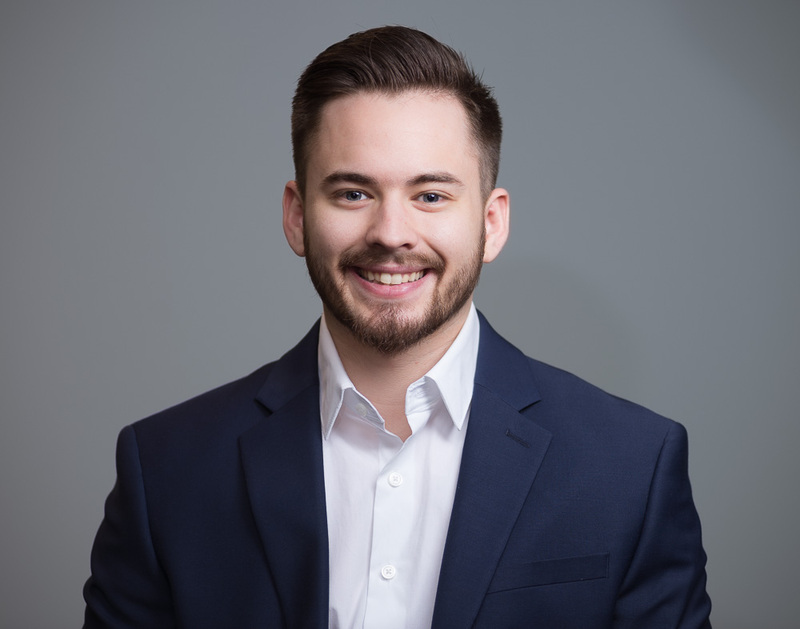 I’m Jake Stephenson with Midwest Automotive Designs out of Elkhart, Indiana. And we’re here with our brand new Legend product it’s build on the Dodge Promaster, and it’s a great entry-level piece, but still has all the high-end features of our top coaches. Nate: So this is a lower price point with some high-end features? Nate: Okay, so who benefits from the selection of high-end features that you guys added? Jake: This is for a price conscientious buyer that still wants high-end amenities in a price conscientious piece. Nate: All right, Jake. So in the Legend what are your top three favorite features? Jake: So the big shower in the front is obviously a beautiful feature in this. It has full lounge in the back that folds out a power bed. And the nice woodwork finishes throughout the coach. Nate: So it looks great, it’s comfortable, really space conscious. Awesome. Thanks guys for watching. And if you want to check out the Midwest Automotive Legend you can go to rvingplanet.com.